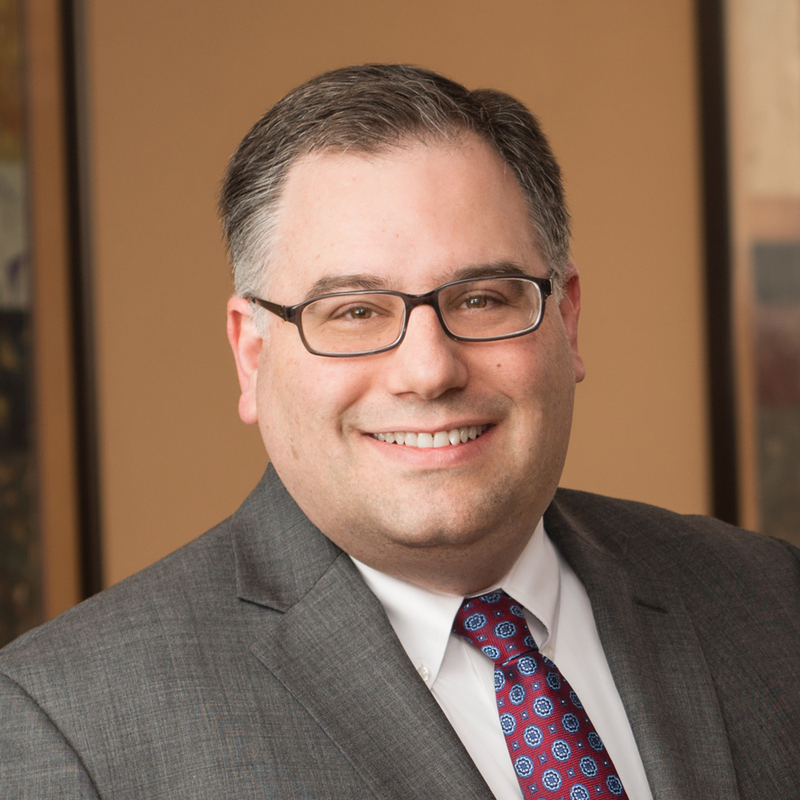 On March 14, Jon Landesman presented his seminar, “Sexual Harassment and the #MeToo Movement in the Construction Industry“, at the Engineers Club of New Jersey‘s March 2018 General Dinner Meeting. In this fast-paced, interactive session, Jon covered the essentials that every business in the construction industry needs to know about sexual harassment. Far from an academic discussion, the presentation focused on real-world situations with practical advice. What types of comments and behaviors create an unlawful hostile work environment? How should you respond to and investigate harassment complaints? Have you implemented the right employee policies and provided adequate training to managers and supervisors? What can be done to avoid retaliation claims? Jon shared his unique perspective on this critical issue so that you can avoid common traps and learn from the mistakes of others.